Over the past several years, the nation’s foreclosure rates have kept falling in most areas of the country. While there have been fluctuations, the overall rate of homes in foreclosure has dropped 4 percent since the foreclosure crisis in 2008. While this is good news, Americans are still reeling from the financial struggles that resulted from the crisis after all this time. A report by trulia.com revealed that between 2006 and 2014, the nation saw a 5 percent increase in renters. So, what does this rise in renters have to do with the foreclosure crisis the nation endured eight years ago? The underlying cause of the rise can be linked to the aftereffects of this very difficult time for so many Americans. Since then, families have been struggling to regain their footing, financially speaking, which has prevented many from becoming homeowners. A foreclosure typically saddles a homeowner with poor credit, which hurts one’s chances of being granted a second opportunity for a mortgage loan. Without the economic ability to purchase a home, renting becomes the only resort. 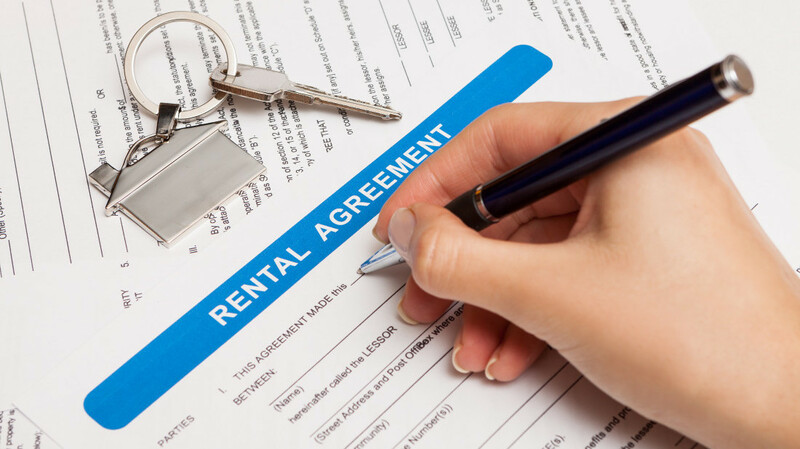 This isn’t necessarily a bad temporary solution, but renting can be costly, especially in Florida. So costly, in fact, that for many personal debt continues to rise. Families are spending a large percentage of income on rent, leaving little for emergencies and other unavoidable expenses. When income doesn’t quite cut it, many are forced to turn to credit cards and private loans. With no savings plus increasing debt the cycle never seems to end, and the dream of owning a home never materializes. If debt has begun to effect your living situation, it’s time to do something about it. The Boynton Beach foreclosure attorneys at Kelley & Fulton also happen to be experts in debt defense. Call today to learn how you can get back on track.